Grab this opportunity to live in the centrally located Pencil Factory lofts. This incredible 2 bed 2 bath home is a quintessential loft space that offers a gallery entry, exposed brick, 12' ceiling height, hardwood flooring and massive windows to shower the unit in sunlight. The updated kitchen has stainless appliances, granite counters and maple cabinetry. Both bedrooms are fully enclosed to provide privacy and offer excellent closet space. This home also provide and in unit laundry set up and has an additional 100sf loft space for added storage (accessed via library ladder). 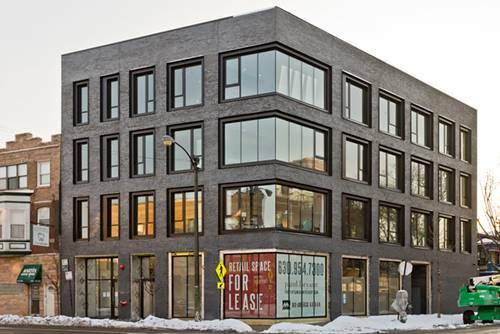 The amenity packed building includes a gym, party room, common yard with grills, on site dry cleaning, rooftop deck with killer views, bike storage, play room and car wash station. 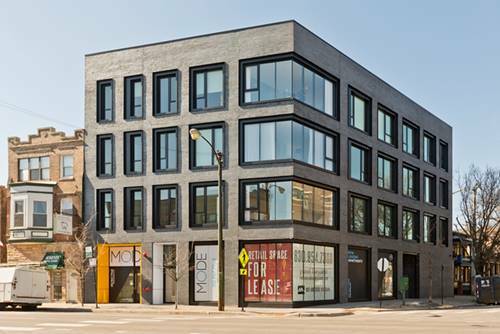 Ideally located just two blocks from the Paulina brown line stop as well as the heart of booming Roscoe Village. Street parking is free and plentiful, but is not included with the rental. 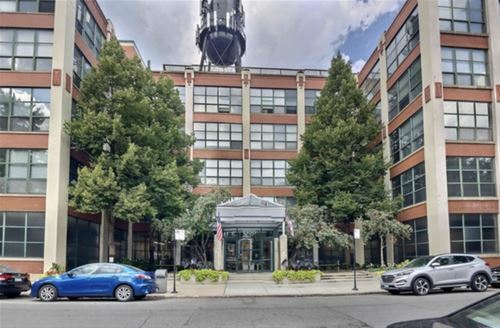 For more information about 1800 W Roscoe Apt 306, Chicago, IL 60657 contact Urban Real Estate.